The official site of Naturally Animals. The Animal Health Company Ltd - Animal health requirements, disease control, and herbal treatments. Fine outdoor Vintage leather boots suitable for shooting, fishing and riding. Reliable, comfortable long lived waterproof boots and warm country boot socks, ties and garters. Edenmouth Holiday Cottages, situated 300 yds from the River Tweed and just 3 miles from the beautiful Borders town of Kelso, and are set off a private road in 20 acres of farm land. Talbot House (sleeps 5) and Talbot Studio (sleeps 2). Berkeley Dog Beds Limited make the finest British dog beds. Not only do our dog beds look stunning, they are ultra-comfortable, represent great value for money and are 100% fit for purpose. Our beds are all designed and manufactured in the UK – they’re built to last and are fully supported by our 5 Year Guarantee. Our product range includes a unique pocket spring Waterproof Dog Bed Mattress for the ultimate in orthopaedic support, a lightweight Raised Dog Bed and a luxury Wooden Bed hand-made in English Oak. We also offer a full range of replacement and optional fabric covers for our dog beds plus a small selection of really useful related accessories. Herbal and Homeopathic Products for Animals and People. Veterinary Thermal Imaging,the first UK company providing Thermal Imaging for dogs. Aims to offer useful tips and advice for creating safe, beautiful gardens for both you and your dogs to enjoy. Also includes details of common toxic plants and garden hazards, as well as a lot of suggested dog-friendly plants that should not pose a hazard to your dog. Tuffies Dog Beds - Manufacturer and supplier of the original and very popular Tuffies dog beds. Few dog bed manufacturers can boast such an innovative range of top quality waterproof and chew proof dog beds. News and information about Gordon Setters and general dog topics like agilty, nutrition and dog breeding. Daily updates in the Setter webblog and many Setter pictures in the beautiful picture gallery. The Setter and Pointer Club. It aims to encourage, promote and improve the breeding of English, Gordon, Irish Red & White and Irish Setters and Pointers through the running of shows and field trials. Their mission is to promote and protect sporting shooting and the well-being of the countryside throughout the United Kingdom and overseas. They represent their members' interests by providing a voice for sporting shooting which includes wildfowling, game, and rough shooting, deer stalking, target shooting and air gunning, pigeon shooting and pest control, gun dogs, promoting practical habitat conservation, training and the setting of standards and undertaking appropriate research. The SGA is a non-profit making association of Scottish gamekeepers that is run by the gamekeepers themselves. Its mission is to unite all Scottish Gamekeepers, Stalkers and Ghillies in a strong representative organisation and to promote their professional role in the management of the Scottish environment by publicising their high standards of conduct and highlighting the contribution country sports make to the Scottish rural economy. The National Gamekeepers Organisation (NGO). The NGO is the national representative body for gamekeepers in England and Wales. It was established in 1997 by a handful of gamekeepers who felt their profession was inadequately represented and who wanted to explain and defend their livelihood. It defends and promotes gamekeeping, helps gamekeepers and ensures high standards throughout the profession. 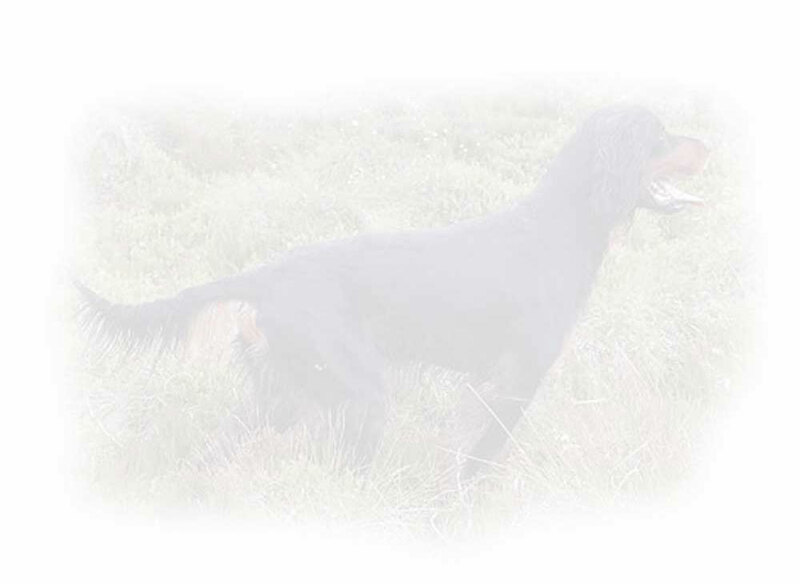 A Registered Charity since 1988, United Gordon Setter Rescue provides a re-homing service for Gordon Setters in Great Britain and Northern Ireland. Nick Hemingway, Record Producer & Audio Engineer. The Parelli method allows horse lovers at all levels and disciplines to achieve: success without force, partnership without dominance, teamwork without fear, willingness without intimidation, and harmony without coercion. Glyn Satterley, who is one of Scotland's foremost photographers. His distinctive style is appreciated by a broad range of magazines, design agencies, and corporate clients. This site gives you a taste of his extensive portfolio.